The Resurrection - did he or didn't he? 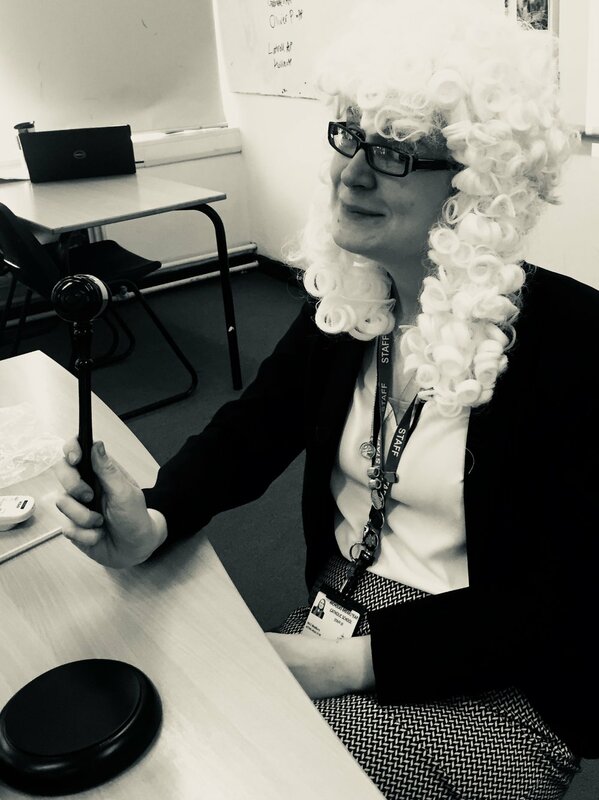 The students have had fun and been challenged as they have explored the ideas, rediscovered the story and debated the facts. In addition, they got to see their teachers dressed as judges.